British Airways has revealed that is has helped set two Guinness World Record titles with the help of passengers and celebrities, as part of celebrations to mark 25 years of Red Nose Day. Eighties pop stars Tony Hadley and Kim Wilde belted out classics at 43,000ft, alongside Bananarama and Go West, to create the ‘Highest Concert’ in the sky onboard a red-nosed Boeing 767 aircraft. In order to break the previous Guinness World Record held by James Blunt at 42,080ft the onboard musicians had to wait for an announcement from Captain Mannering-Smith, confirming that they had reached the right altitude. The 22-minute set saw passengers treated to a rousing rendition of classics including Kids in America, Love in the first degree, King if wishful thinking and Gold. The 128 passengers on the flight also helped to make their own piece of history by performing the ‘Highest Harlem Shake’ – the dance sensation that has stormed the internet and finally presented some competition for Psy’s Gangnam Style. Spandau Ballet front man Tony Hadley, added: “I’m very excited to be in the Guinness Book of Records, it’s quite an amazing feat to be part of. It’s really great that British Airways has put this event on, which has raised thousands of pounds for Flying Start. 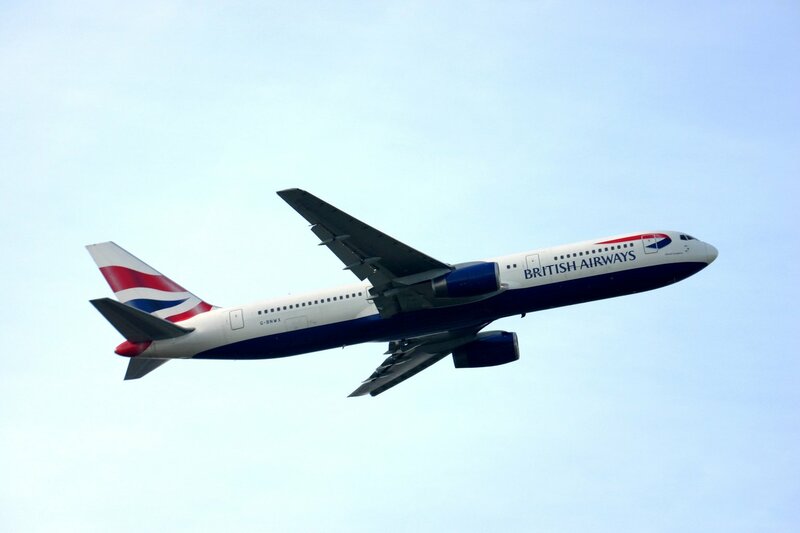 “ British Airways also revealed that it has raised over £4.5 million for Flying Start – the airline’s charity partnership with Comic Relief. Guinness World Record Editor-in-Chief, Craig Glenday who adjudicated the event, said: “I was on board the British Airways Highest Stand-Up Comedy Gig in 2011, when the airline set its first Guinness World Record. I didn’t think that they could top that, but having witnessed today I’m proud to say that they most certainly have. The Harlem Shake has to be one of the most amazing records I’ve ever witnessed!” If you are heading off on holiday in 2013, it is important to secure travel insurance whichever destination you are travelling to. Spring is here again and to celebrate Questor has an Easter basket of special offers running from the March 11th to April 1st 2013.